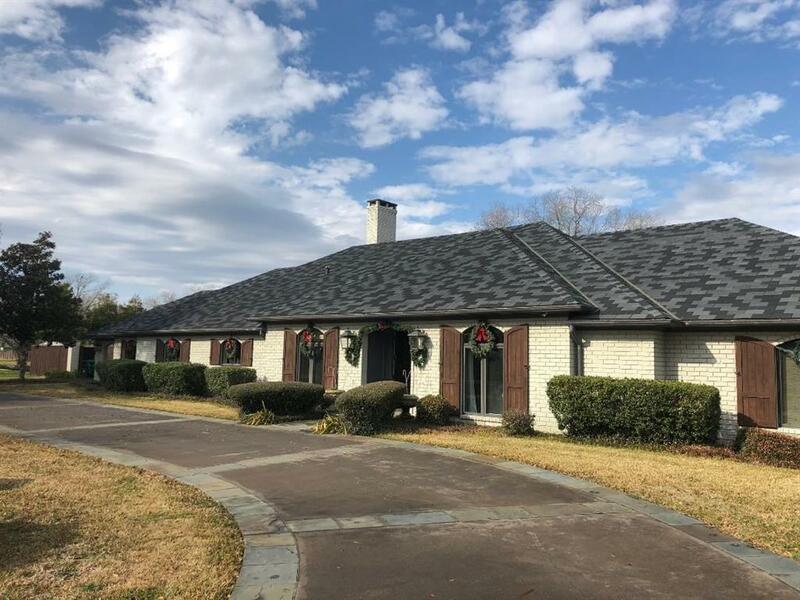 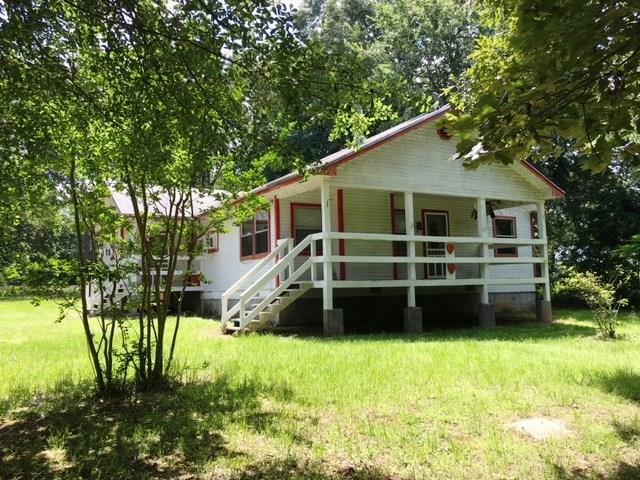 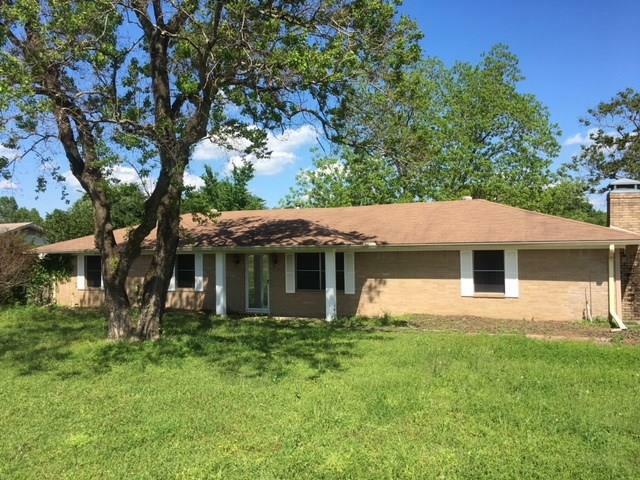 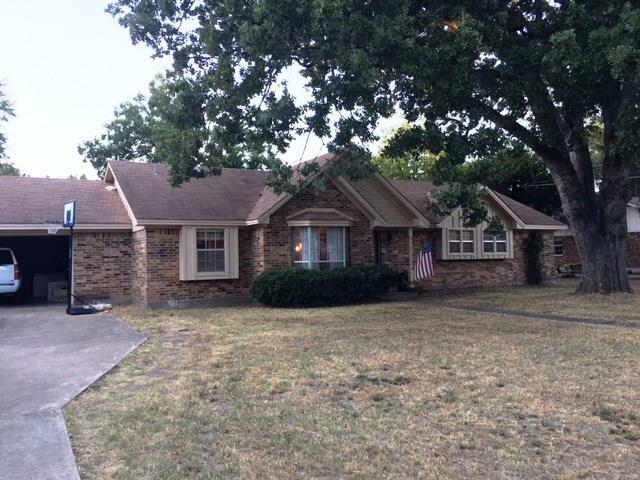 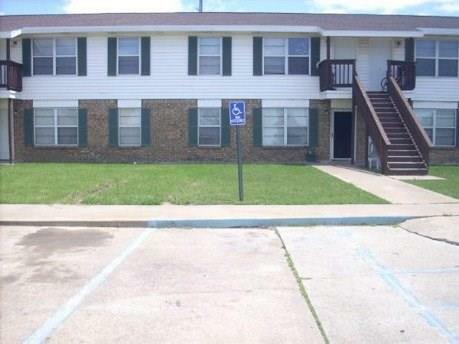 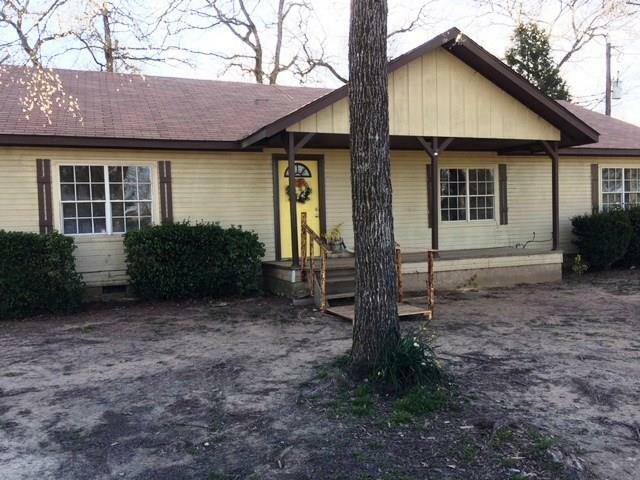 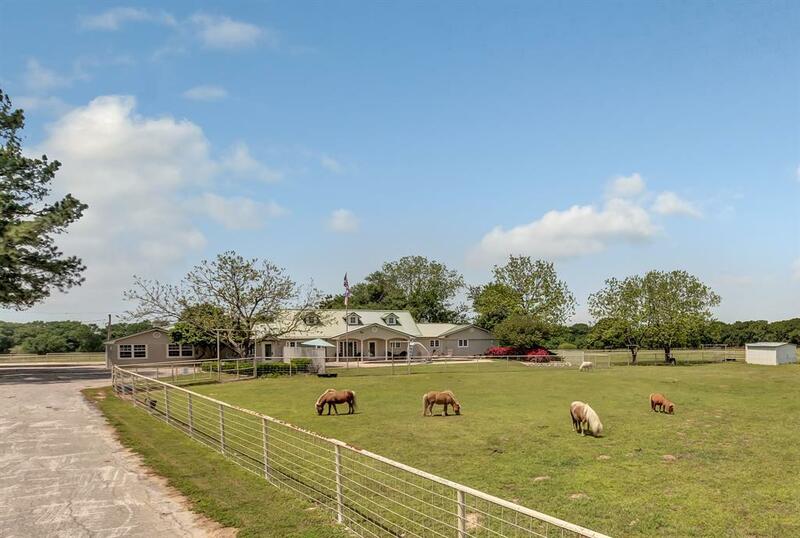 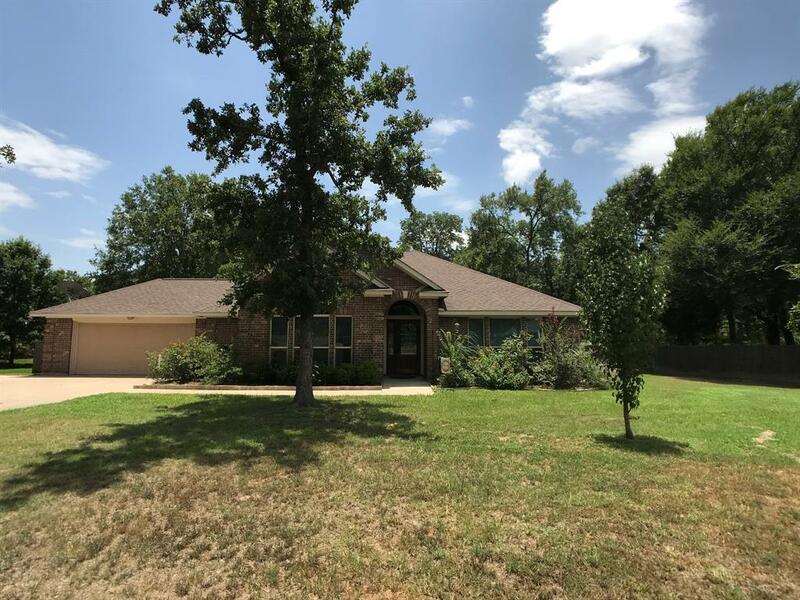 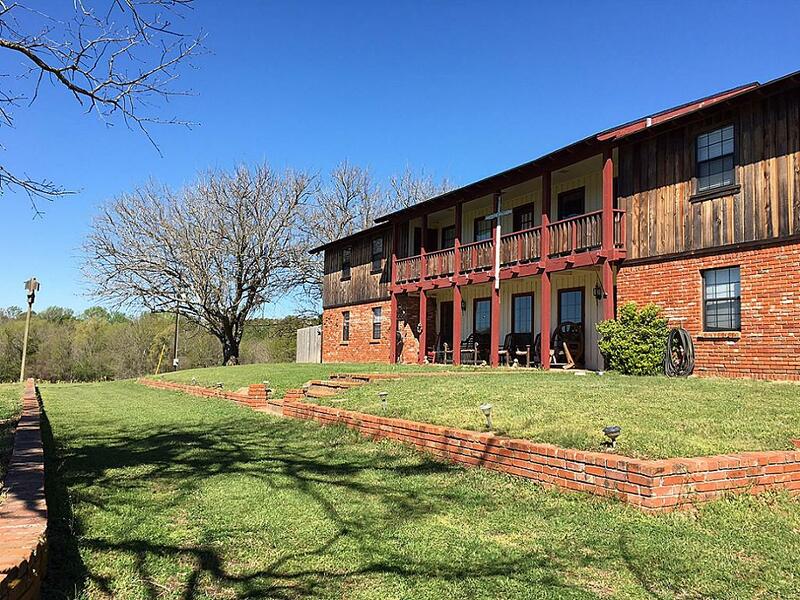 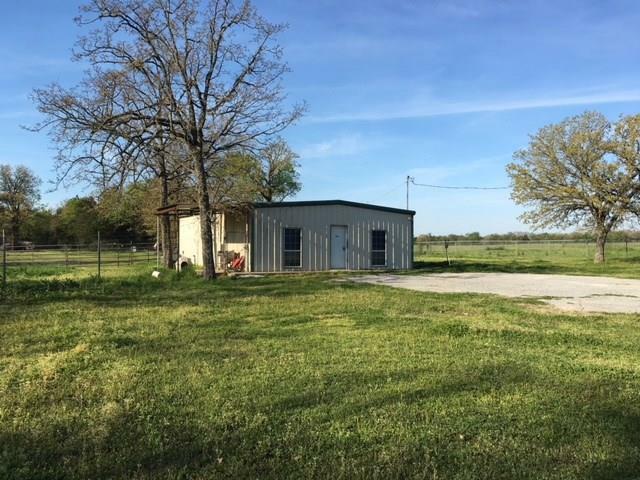 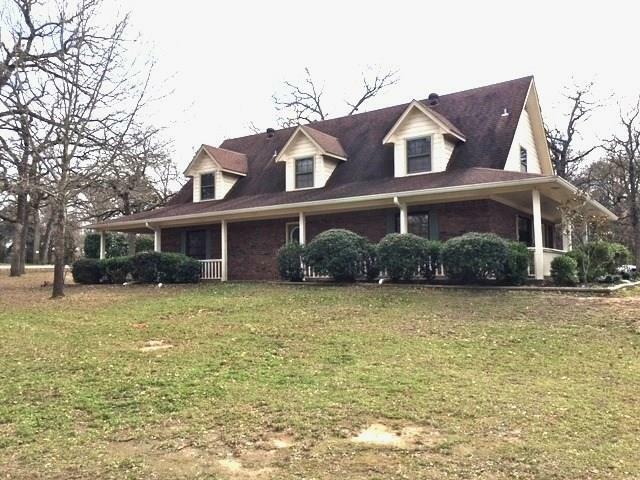 #71 Fairfield-3/2 Remodeled, 1.14 acres, 1,624 per FCAD, built in 1999 per FCAD, storage building, laminate flooring, carpet in bedrooms, ceramic tile, 173 FM 1580. 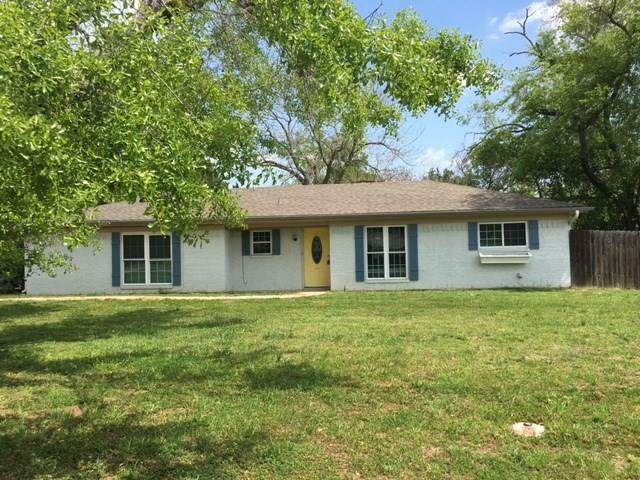 #70 Reduced! 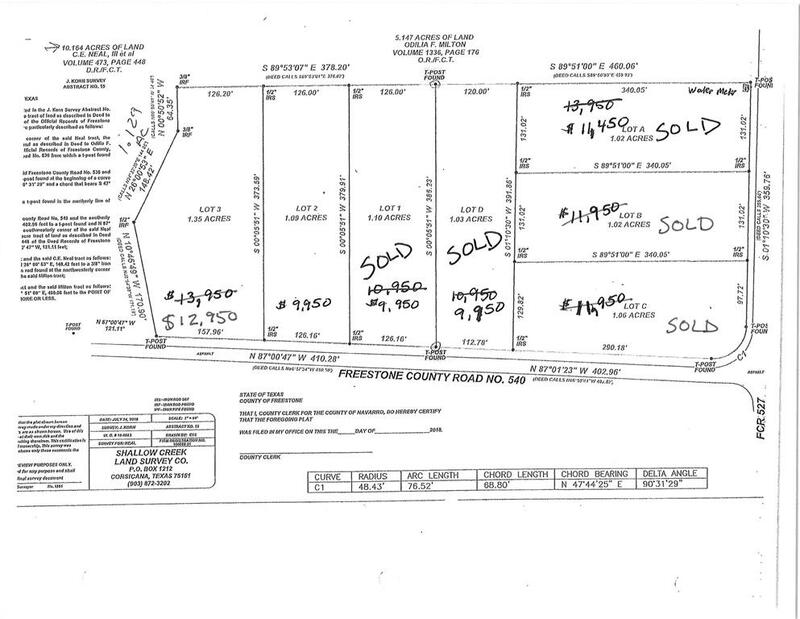 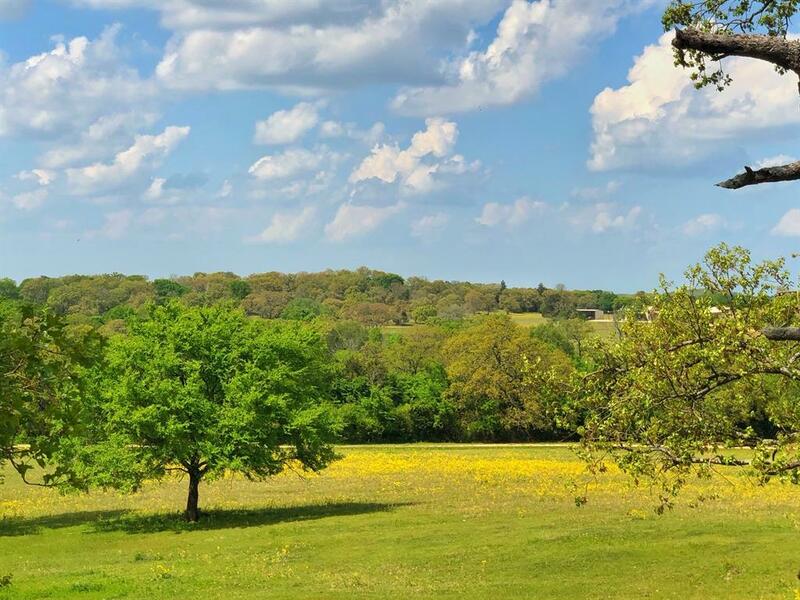 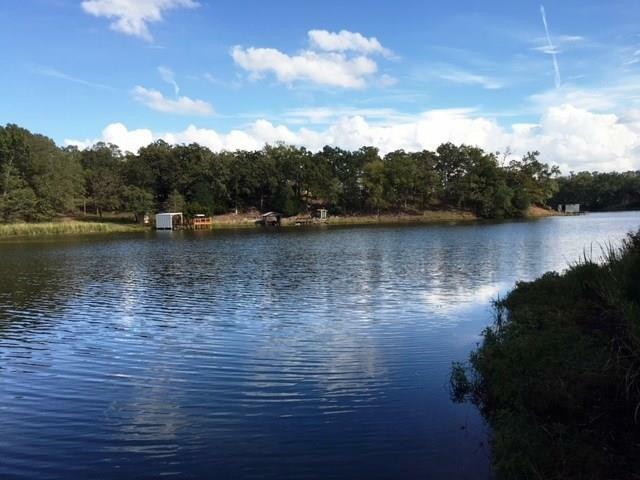 Fairfield-3 lots, each approximately 1 acre wooded, mobile homes ok, in country, but close to town.